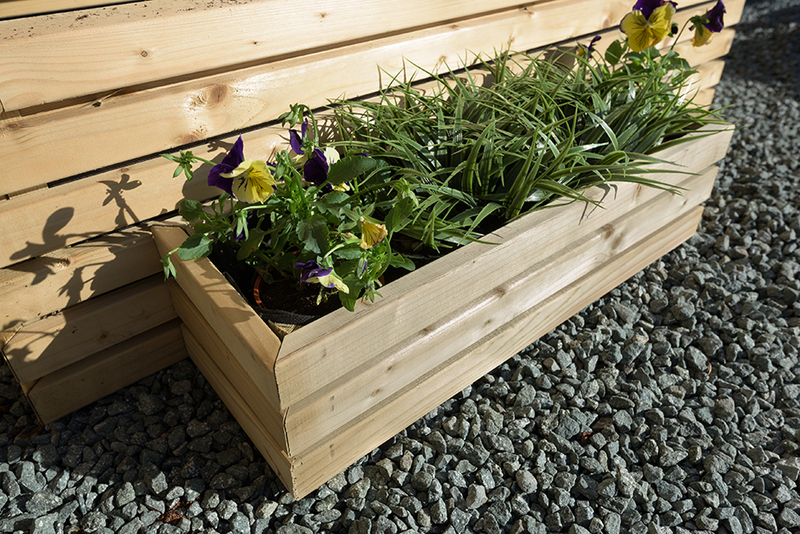 A contemporary styled rectangular planter perfect for displaying a small to medium sized flower display. 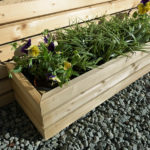 Suitable for use in a small area such as a balcony, patio or even indoors. Made from pressure treated timber for long lasting use.